I am honored to be among the 2013 Clavier Companion Writing Contest winners and to have my writing featured on the Clavier Companion website. You can read my article, "Exploring Ideas for Effective Teaching" here. 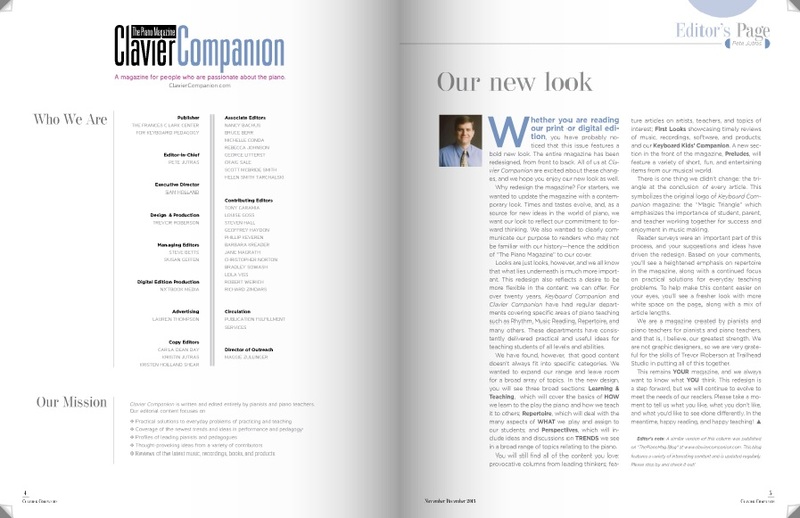 Thanks so much to everyone at Clavier Companion for this opportunity!